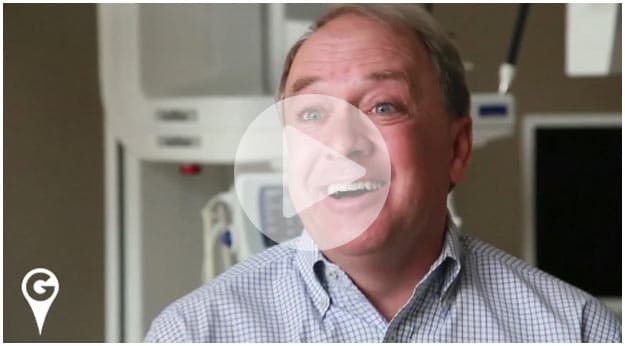 Dr. Robert Vaught is a Board Certified Orthodontist. One of the few in the Savannah area. 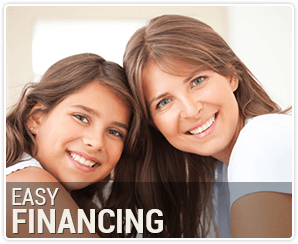 We offer affordable treatment options with no interest payment programs to meet the needs of your family and budget. 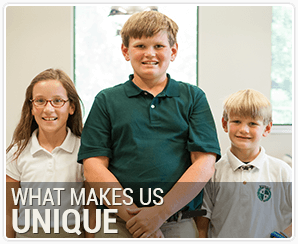 Orthodontist Dr. Robert A. Vaught , Dr Kate Vaught and their team work together to create a positive experience for patients and their families. Our practice is a fun place to be! 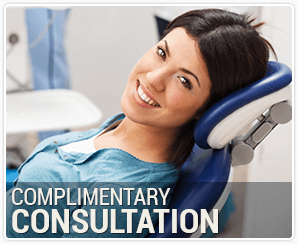 We offer a warm, friendly, and always-lively atmosphere where conversation is encouraged and smiles come naturally! 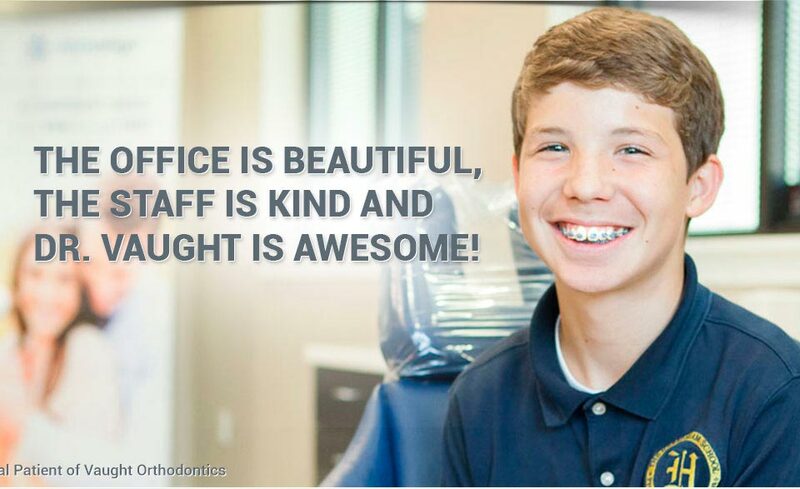 When you’re ready to take the next step toward orthodontic treatment, please contact Vaught Orthodontics for your FREE orthodontic consultation and get ready to start smiling!